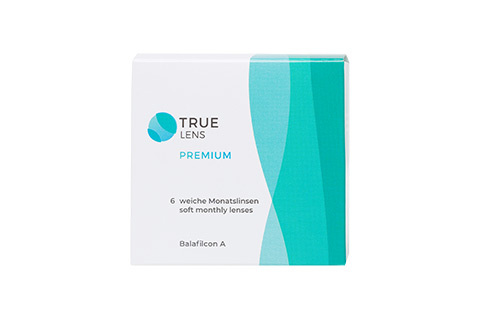 Frequency contact lenses are user-friendly monthly lenses with fantastic oxygen permeability levels, for a broad range of eye types. The Frequency range at Mister Spex includes Frequency 55 with increased form stability, Frequency 55 Aspheric with an aspheric design for especially sharp vision, and Frequency XCEL Toric for eyes with astigmatism. 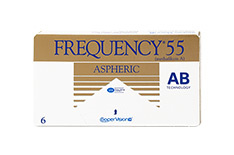 The entire Frequency range is distinguished by superior engineering at an attractive price. 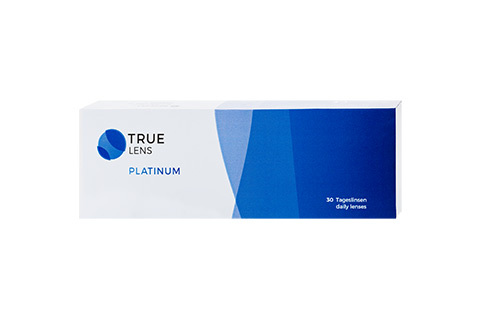 With these lenses you can rely on CooperVision's many years of experience. 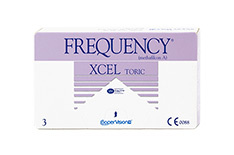 You can also subscribe to Frequency contact lenses at Mister Spex for added convenience. Once you have made your purchase you can specify when you would like to receive your next packet of Frequency contact lenses. Then sit back and relax! 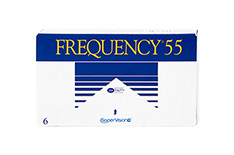 At Mister Spex, the top sellers in the Frequency family are the classic Frequency 55 for dry eyes, Frequency Aspheric with an ultra-modern aspheric lens design, and Frequency XCEL Toric for eyes with astigmatism. 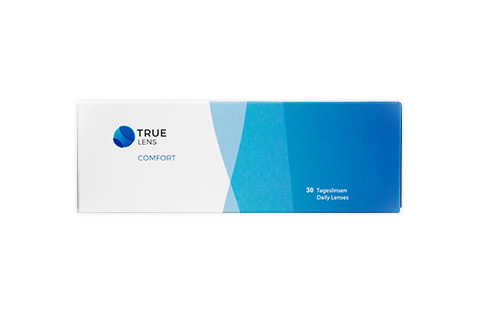 Frequency contact lenses from CooperVision – the market leader in the field of soft toric lenses.